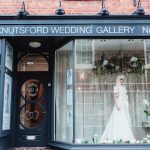 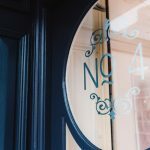 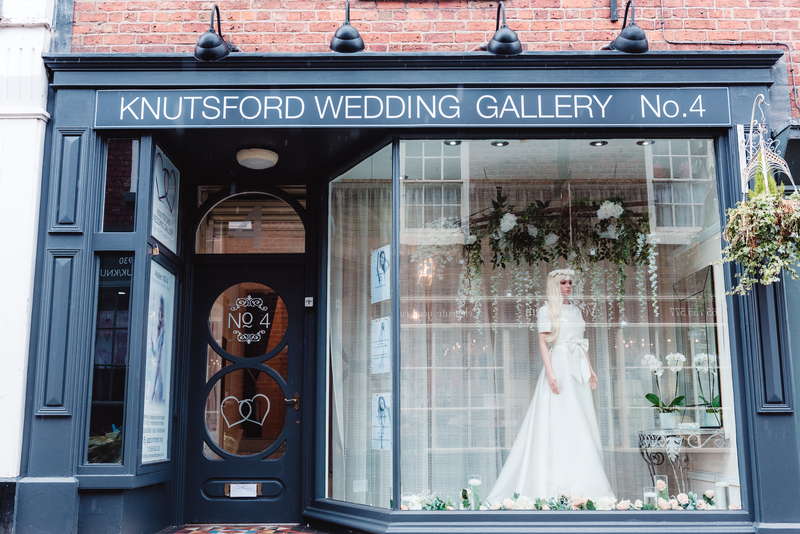 To Knutsford Wedding Gallery @ No 4 Minshull Street, our brand new sister boutique across the road from our beautiful original shop. 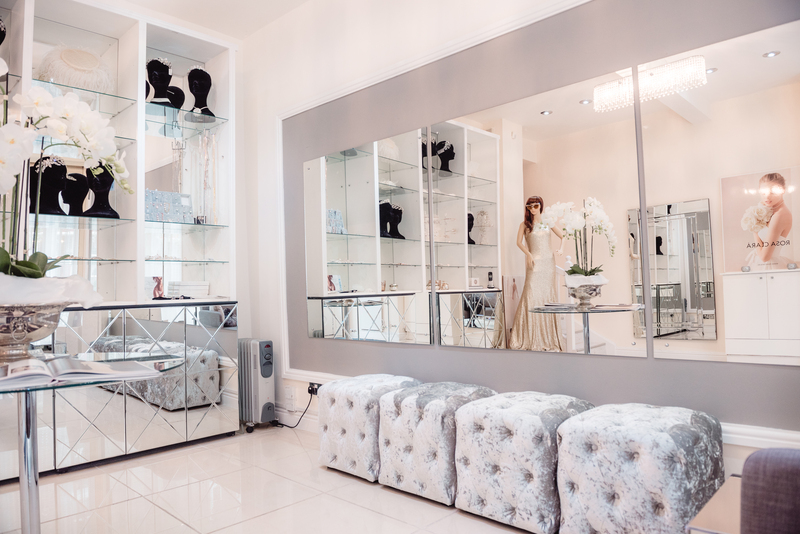 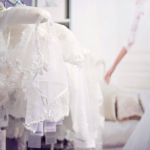 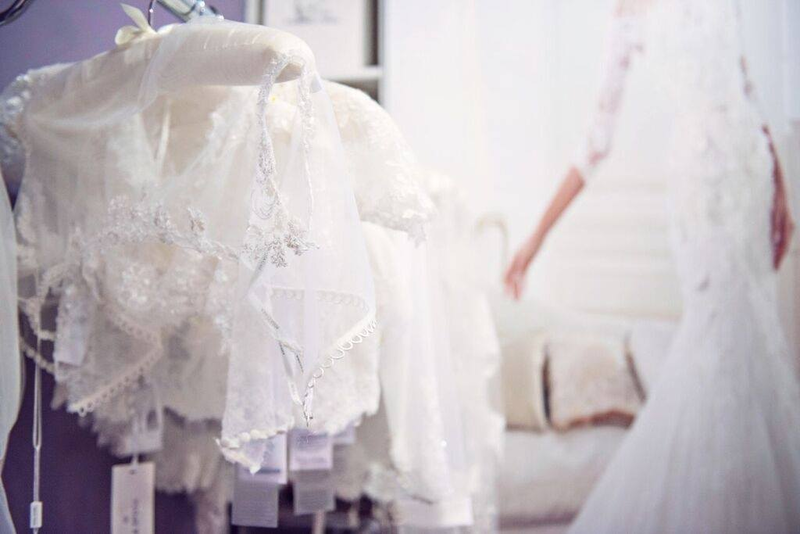 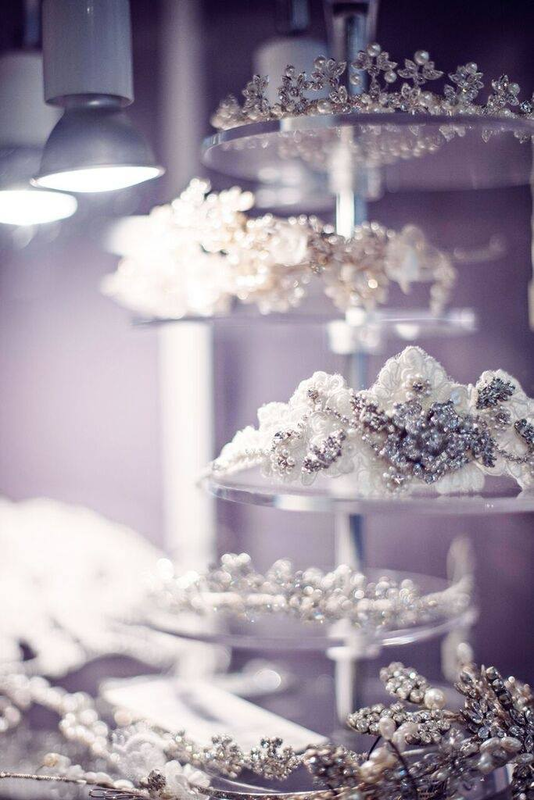 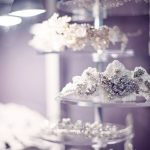 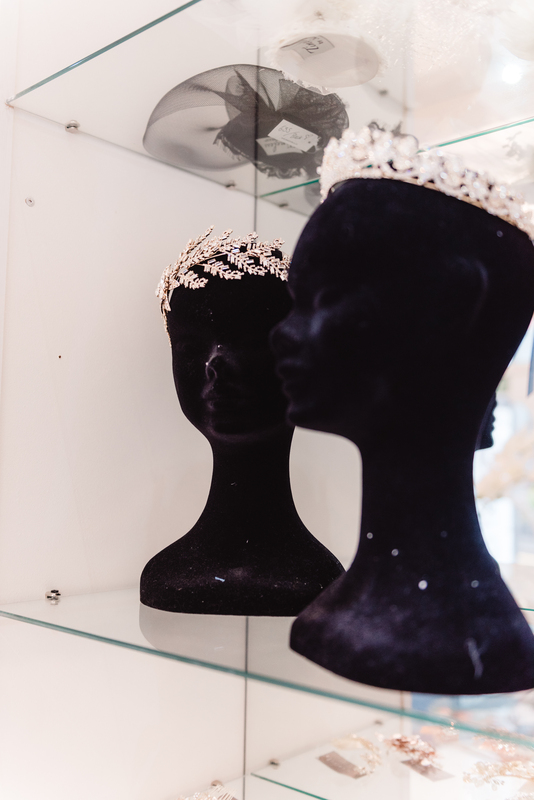 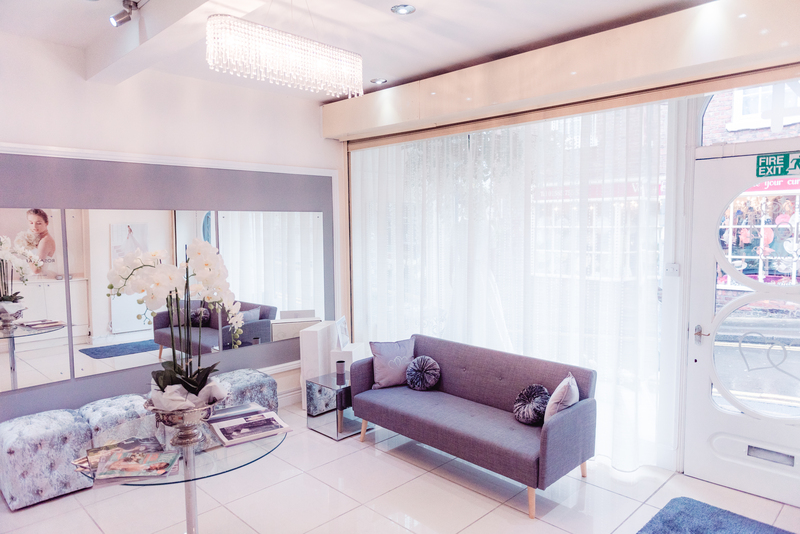 No 4 will be completely dedicated to your Bridal Gown Fittings and is also our new Accessories Studio. 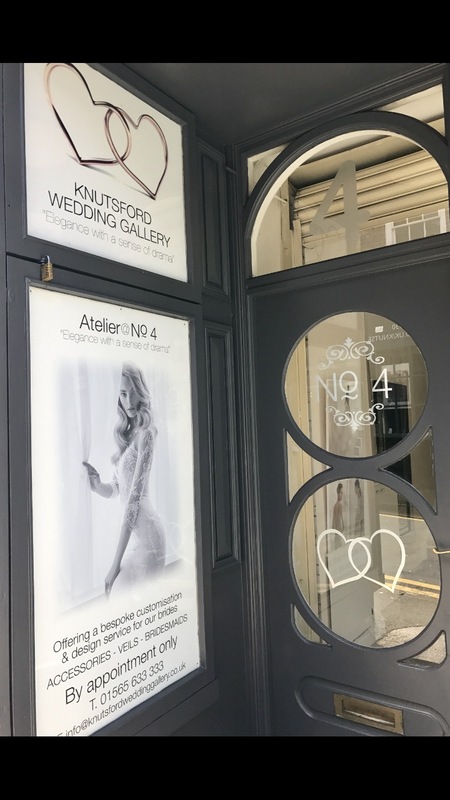 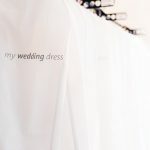 As a bride you normally need around 3 fittings to get your dress perfectly fitting to you, our two in house seamstresses are on hand at No 4 to make this happen. 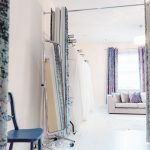 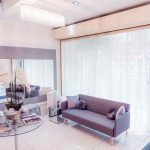 This is also where all the design customisation and bespoke pieces will be discussed, please visit our ‘Design Customisation’ Page for more information. 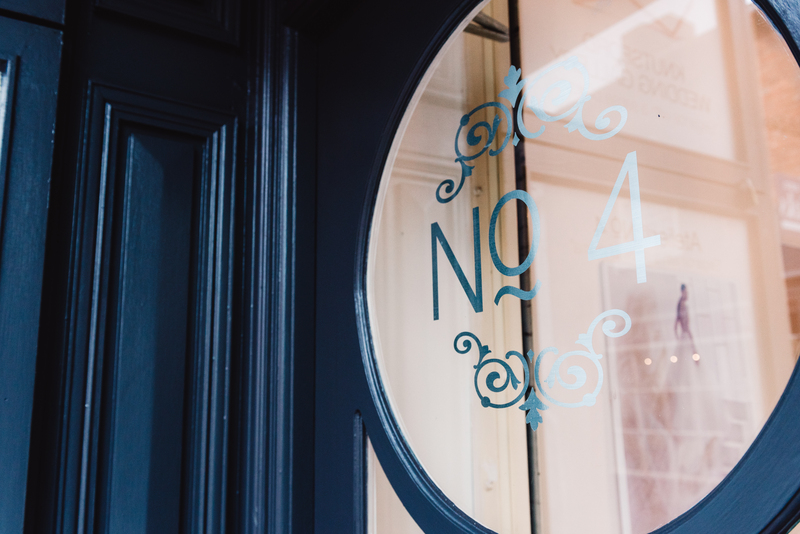 Away from the bustle of the main boutique No 4 provides a relaxed and calm environment. 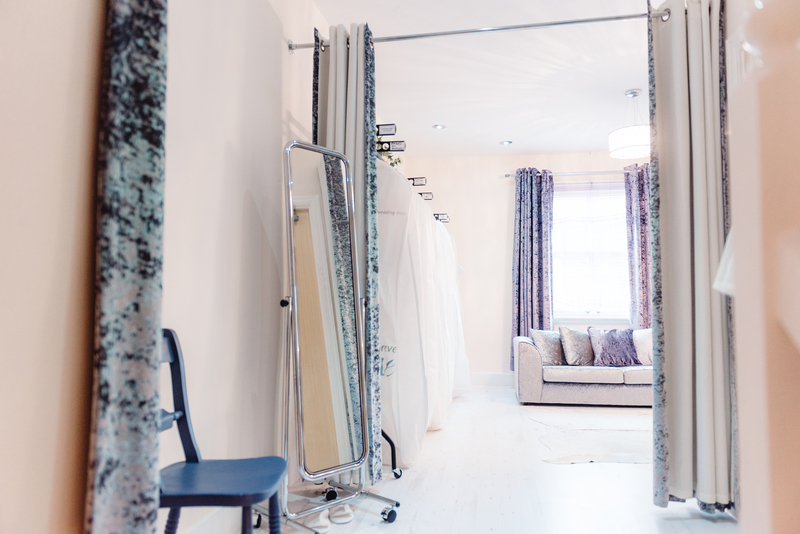 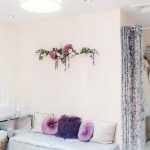 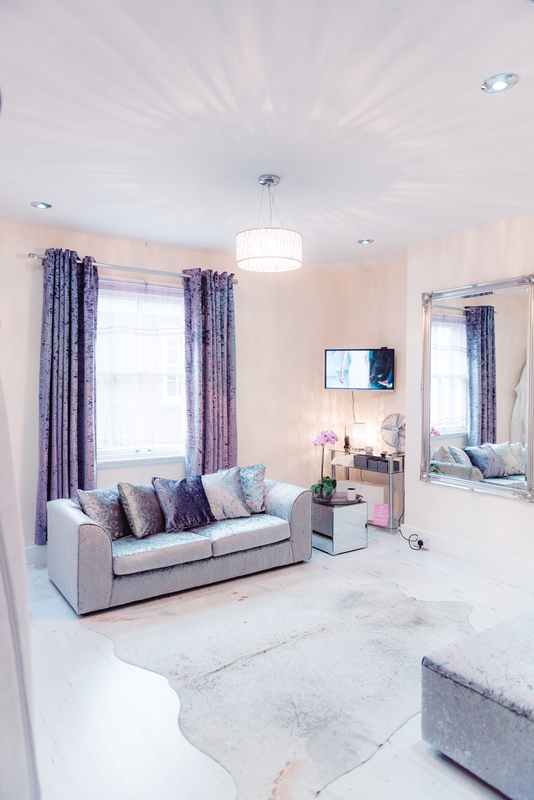 Decorated with silver and purple velvets, the boutique feels luxurious and comfortable for your fittings for the bride and her guests. 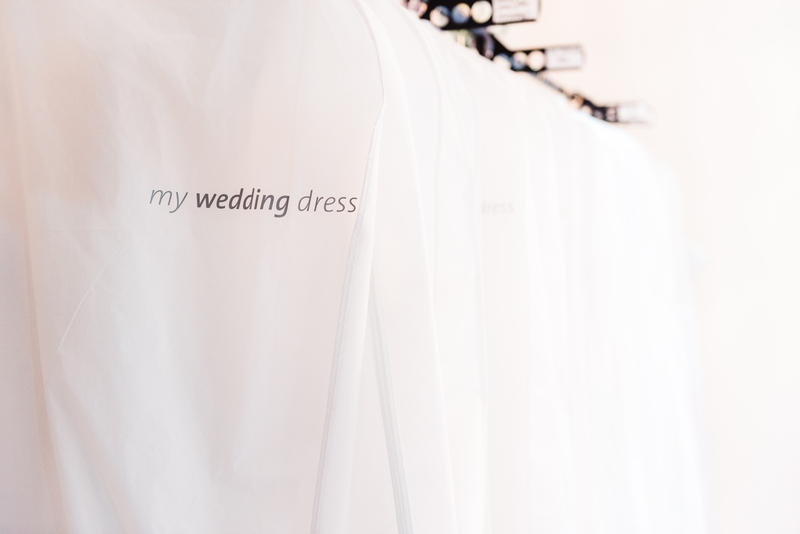 No 4 also enables us to hold fittings all day on a Saturday as well as Tuesdays, Wednesdays and Thursdays. 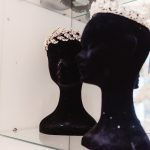 We also have dedicated a whole display wall to our new beautiful range of accessories, belts and veils which will give you more choice in accessorising your bridal gown. 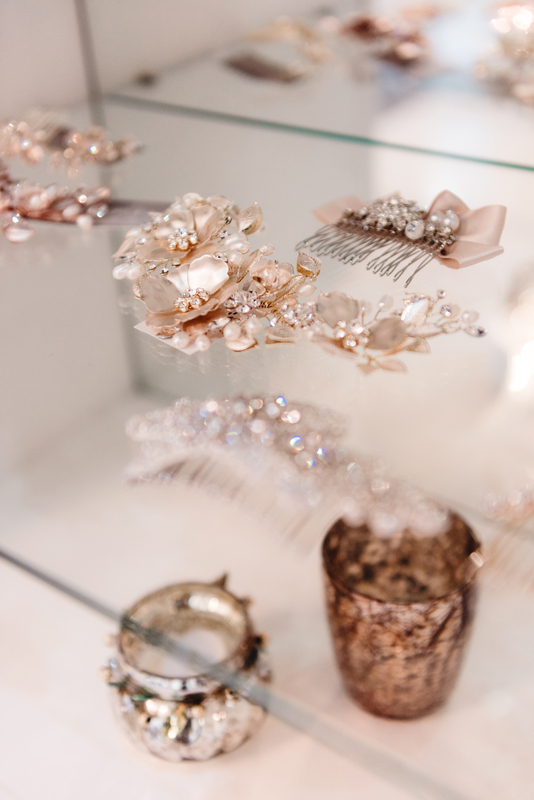 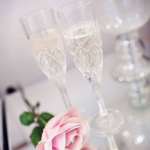 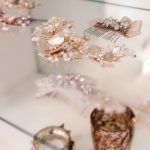 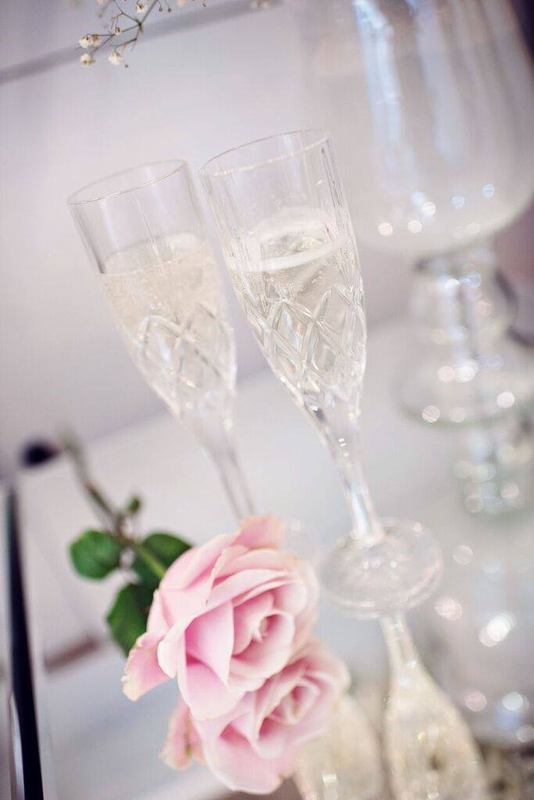 To book your bridal dress fitting or an accessories appointment please visit our ‘Contact Us’ page.